Moscow/Jerusalem: The Russian defence ministry has accused Israel of being responsible for the attack on the Russian aircraft at Latakia in Syria. At the same time, the Russian defence ministry has announced that it will be supplying the S-300 air defence system to Syria to augment its air defence capabilities. 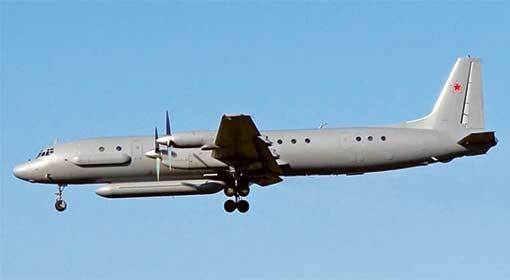 The Russian defence ministry accused Israel of using the Russian aircraft as a shield to protect its own aircrafts from the Syrian air defence system. 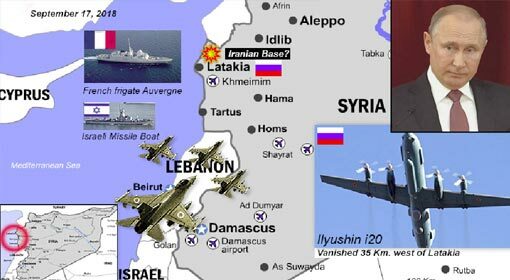 Igor Konashenkov, the spokesman of the Russian defence ministry, while speaking to the Russian reporters, alleged that Israel deliberately kept Russia in the dark about the attack on Latakia in Syria. ‘It may be possible that the Israel military does not value the relationship with Russia’ Konashenkov criticised at this time. Within few hours of this criticism by Konashenkov, the Russian defence ministry announced the decision to supply an advanced air defence system to Syria. 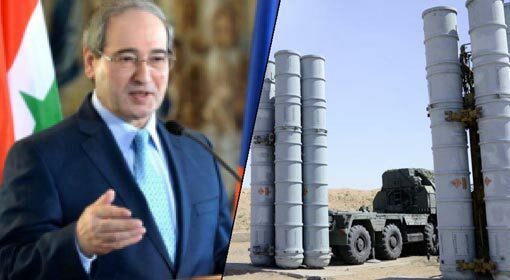 Within the next few weeks, S-300, the advanced aircraft and missile defence system will be with the Syrian military, clarified the Russian defence ministry. 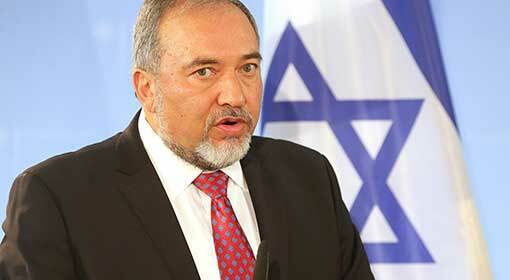 There could be a reaction from Israel to this Russian announcement. Russia had announced supply of this system to Syria even in 2010. 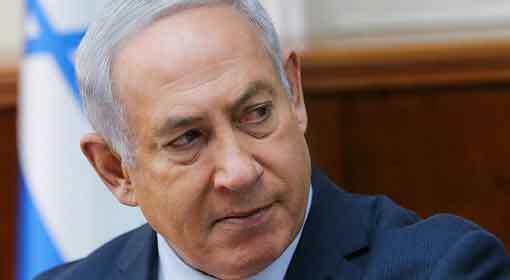 Israel had bitterly opposed this proposal saying that Syria will use this system against Israel and will provide this technology to Iran and the Hezbollah. Russia had reversed its decision to supply this system to Syria, following this opposition by Israel. 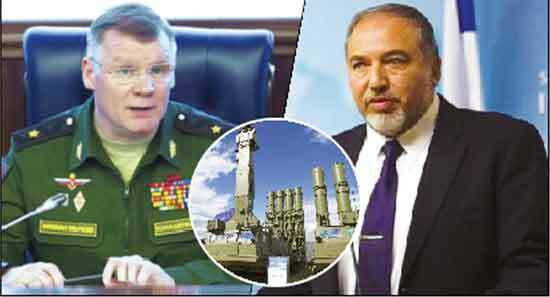 But now, Russia seems to have issued a warning to Israel with this announcement of supplying S-300 to Syria. Russian President, Vladimir Putin had declared that there will be a strong retaliation against the attack on the Russian aircraft. This Russian decision of supplying S-300 to Syria is viewed in that context. 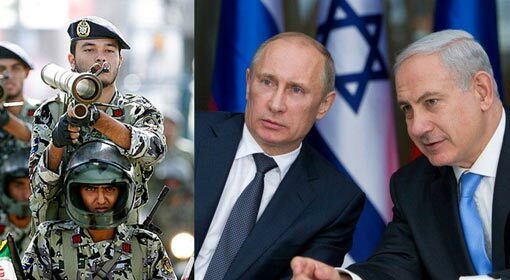 Russian President Putin had absolved Israel from the responsibility of the attack on the Russian aircraft. Despite this, it seems Russia is not willing to give Israel a clean chit in the matter. 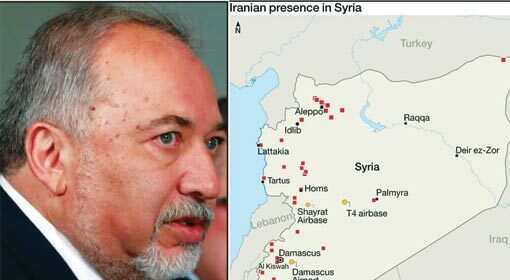 Meanwhile, Israeli Defence Minister, Avigdor Lieberman has announced that the Israeli air attacks on Syria will not stop despite the anti-Israel reactions of Russia. 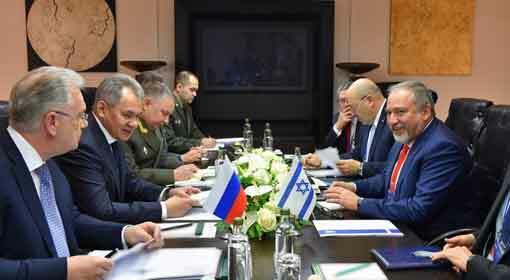 Therefore, it is becoming clear that Israel and Russia are at loggerheads with each other on the Syrian issue.